The Supreme Court of India has extended the deadline for mandatory linking of Aadhaar card to avail various services and welfare schemes offered by the government. The deadline had been set for March 31 earlier and it has now been extended till the constitution bench delivers its final verdict on the validity of the 12-digit Aadhaar number and its law. 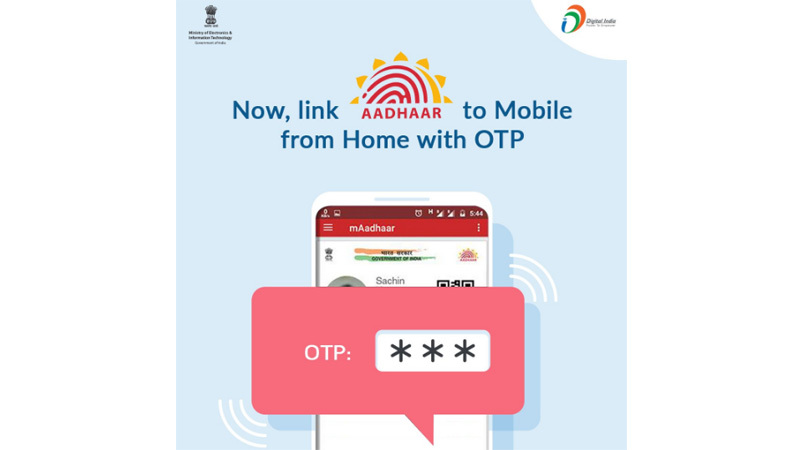 The Government of India had set March 31 as the deadline for mandatory linking of Aadhaar card with various services like mobile numbers and bank accounts. Today, the Supreme Court has extended the deadline indefinitely until it delivers a verdict and this move comes after several petitions were filed challenging the validity of the Aadhaar Act. The Supreme Court has set up a five-judge constitution bench headed by Chief Justice Dipak Misra on March 7. The bench has said that it is not possible to address the petitions against the constitutional validity of the Aadhaar Act by March 31. Other justices A K Sikri, A M Khanwilkar, D Y Chandrachud and Ashok Bhushan have earlier said that any last-minute extensions would have implications on financial institutions like banks. “We direct that the March 31, 2018, deadline for linking of Aadhaar with various services and welfare schemes stand extended till the matter is heard and judgment is pronounced by the constitution bench,” the bench said. The government of India had made it mandatory to link Aadhaar with some essential services like banking and mobile numbers stating that it was necessary to eradicate issues such as benami deals and black money. Over the last couple of months, mobile network service providers and banks have been messaging its customers to link their Aadhaar to their account or mobile numbers as the deadline was set for March 31. However, now the SC order makes it clear that one does not have to link Aadhaar until the final verdict in the Aadhaar case comes out.